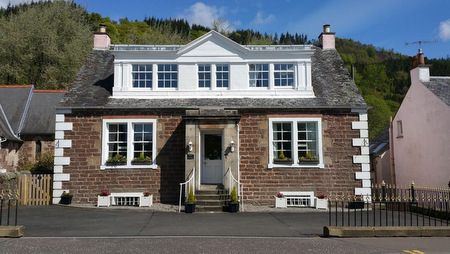 Destination Callander has a superb range of accommodation ranging from budget to boutique. It's quick and easy to book, by booking direct you are guaranteed the best price. Choose from the lovely selection of properties on this page, most can be booked online - alternatively our "Check Availability and Book" button allows you to search a selection of our holiday accommodation. 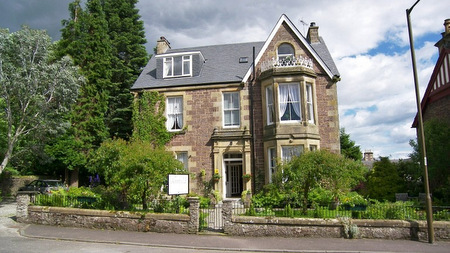 When you stay in Callander, you will find that the B&Bs and Guest Houses are individually styled and offer a unique holiday experience, warm welcome, friendly attentive service and delicious home cooked breakfast. 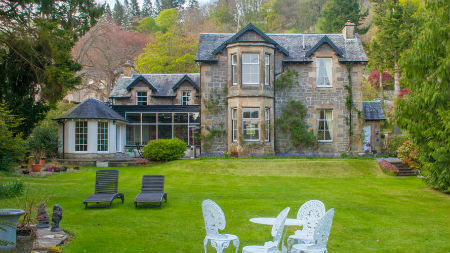 Your host will have a wealth of local knowledge and helpful advice to ensure your visit to Callander is a memorable one. 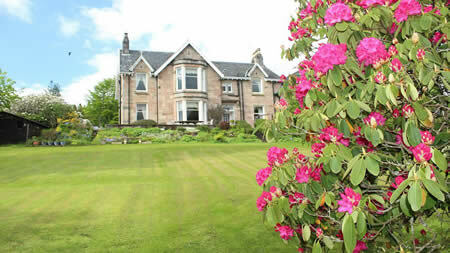 There is a wide choice of self-catering properties in and around Callander, from cosy cottages and apartments to log cabins. 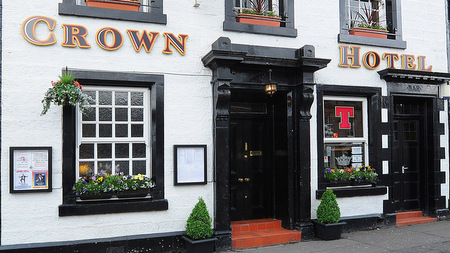 Visit Callander's large selection of restaurants, pubs and eateries if you don't want to cook.